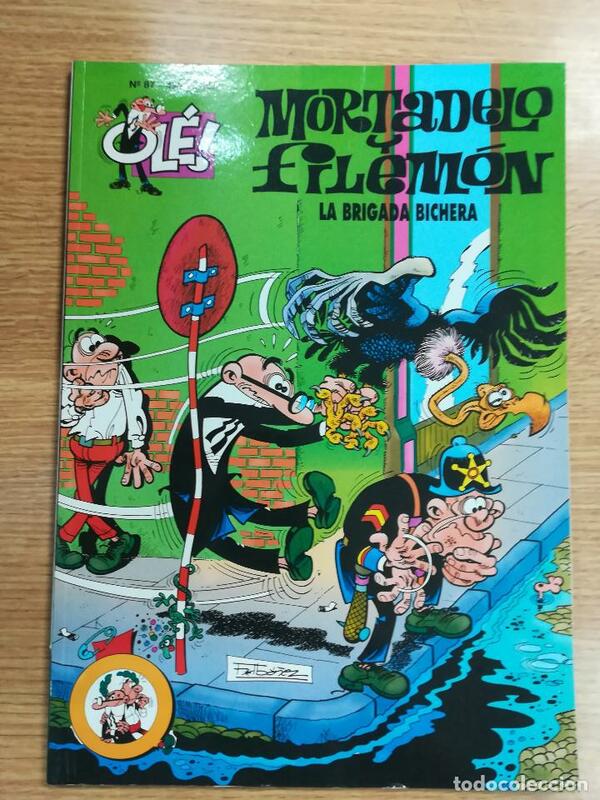 MORTADELO Y FILEMÓN Nº 219 - LA BRIGADA BICHERA - OLÉ! - EDIC. B, S.A. (1989). 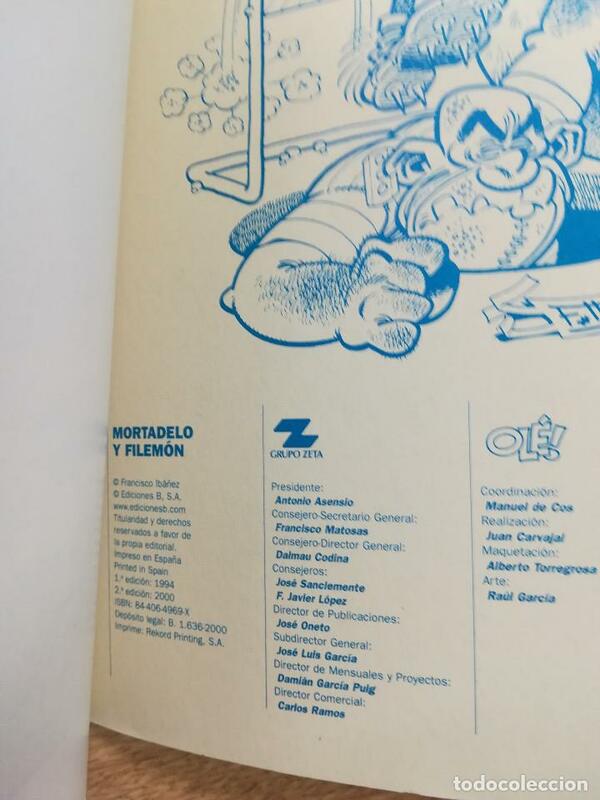 1ª EDICIÓN. Hora oficial TC: 21:59:12 TR: 102 ms.